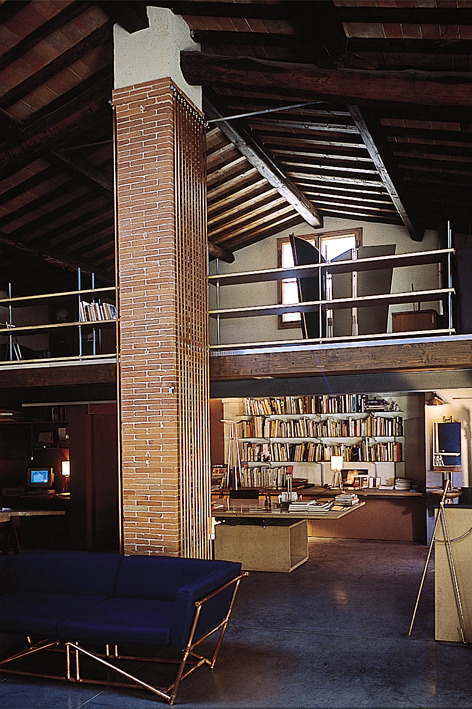 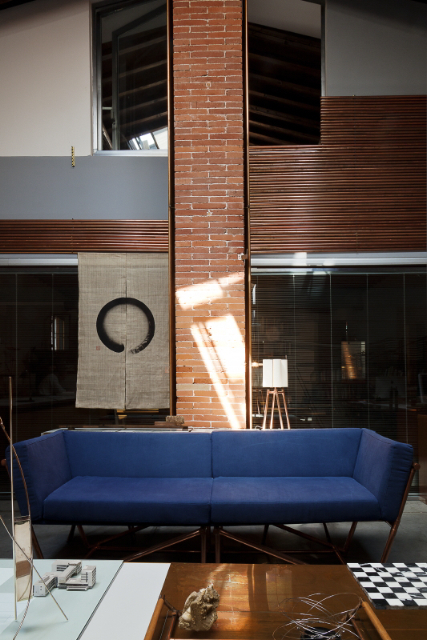 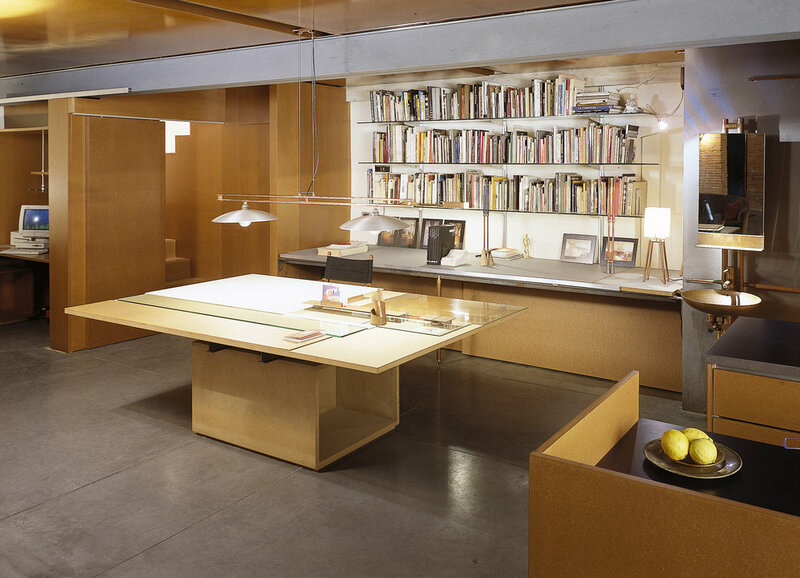 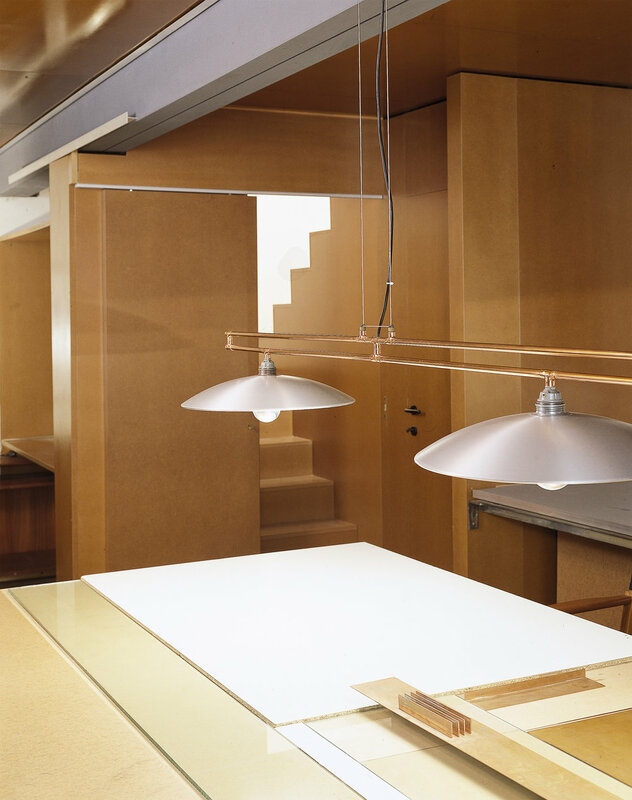 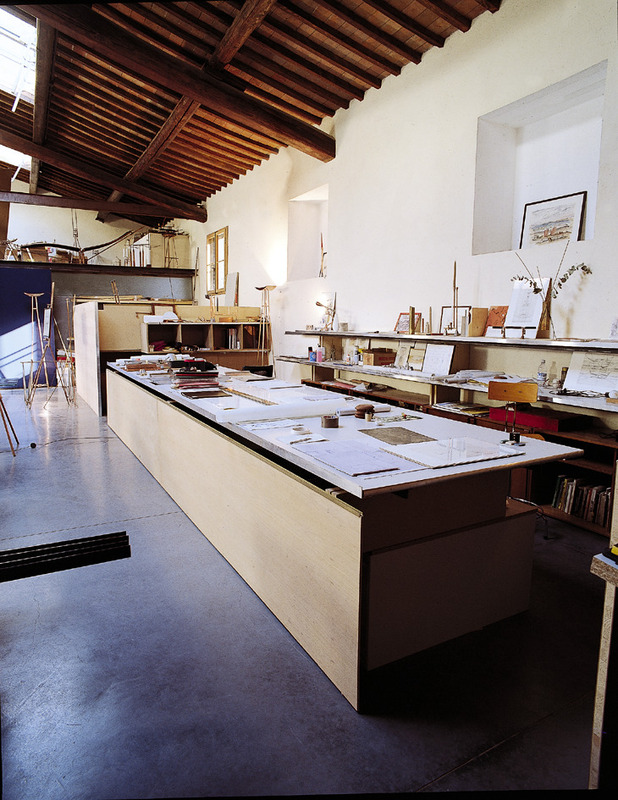 Restoration and conversion of an old workshop into a loft to be used as both a living space and architectural studio. 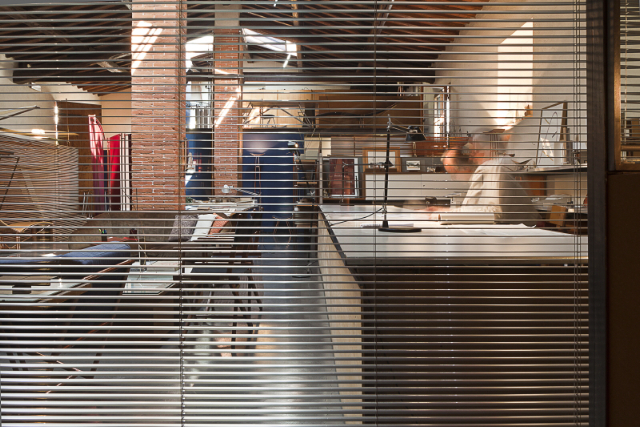 The intervention was aimed at maintaining the atmosphere of the original building both on a spatial level by the introduction of walls in MDF and sliding glass panels and as regards the technical systems. 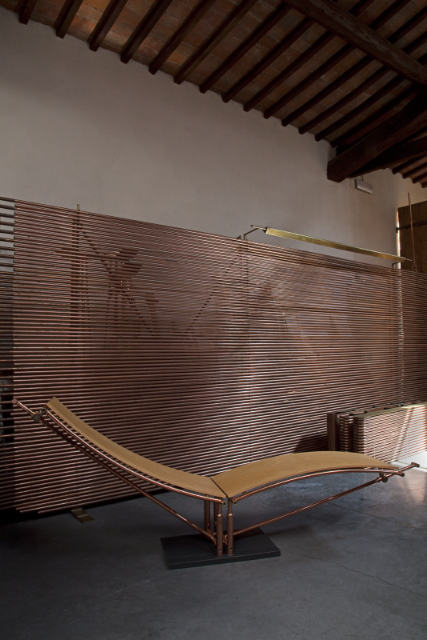 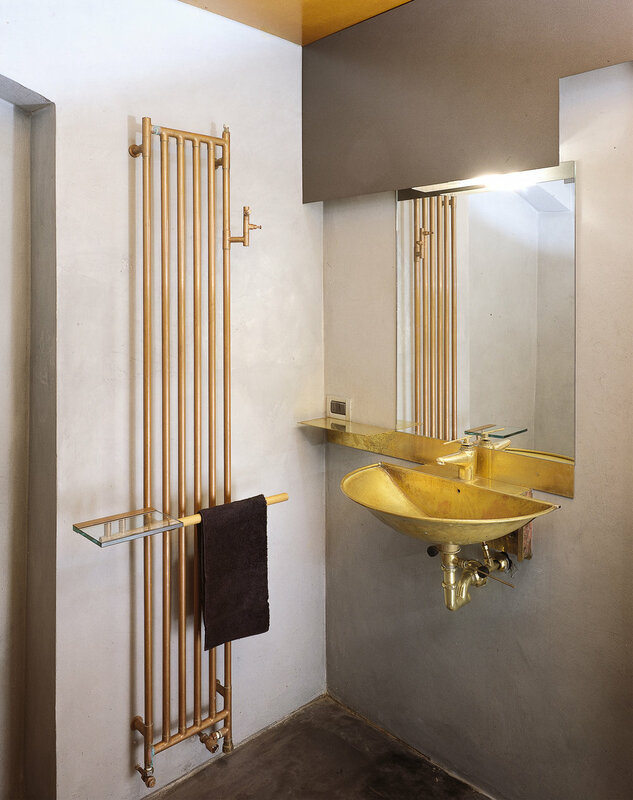 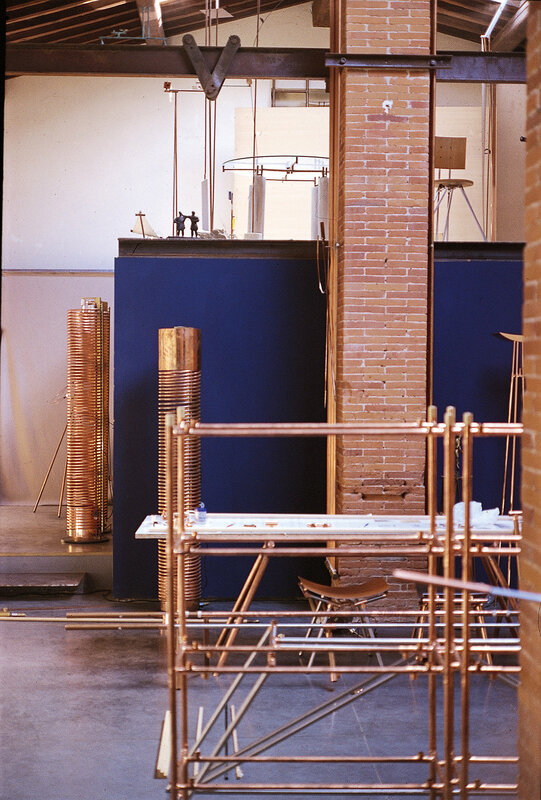 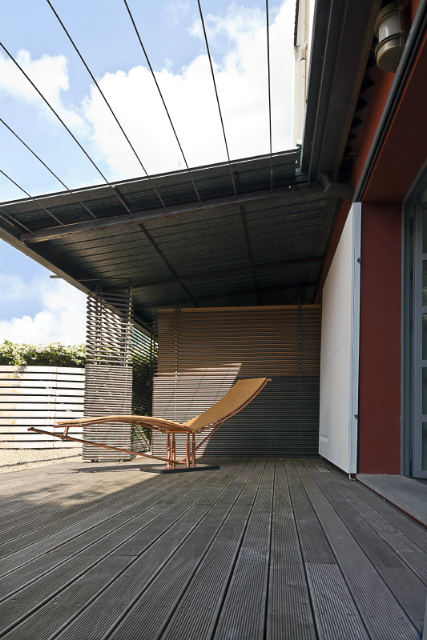 Heating is provided by radiating panels made of copper tubes designed by the architect.